Denise arrived at Ellis David in 2003, when she joined as a broker. Since then, she has worked her way up through the business, before being appointed as Managing Director in 2012. While being managing director means responsibility for running the business generally, Denise still enjoys spending time with customers and ensuring they have the right protection in place for their assets – whether business or personal. Simon joined the family business in May 2014. A self-confessed ‘tech geek’ Simon has a software background that took him into the Investment Banking sector building trading and risk systems. He is using his skills to make a big difference to Ellis David by using technology to enhance their service. Outside of work Simon enjoys playing golf and enjoying fine wines and single malts. His favourite quote is from Isaac Asimov – “Those people who think they know everything are a great annoyance to those of us who do”! Before joining Ellis David in July 2015, Claire had spent 6 years at Towergate and 2 years at Chaucer. At Ellis David Claire looks after some of our key commercial clients as well as being responsible for our Insurer accounts and day-to-day oversight of our client money account. In her spare time Claire likes to travel, read and socialise. A backpacking holiday in Asia or South America is definitely on the cards! Charlotte joined Ellis David in January 2017 as an Admin Assistant but has since progressed to the Broker team. Charlotte likes the fact that Ellis David is a small company so it can focus on its clients more. Cameron joined the business in 2017 as a broker. On a daily basis he can be found finding the right cover for each and every one of his clients. Neil joined Ellis David as soon as he completed college in 2000. As an insurance broker in the Private Clients team he sources insurance quotes, makes policy adjustments and provides claims assistance and advice for clients. Neil’s favourite quote is by Bill Nye – “Everyone you will ever meet knows something you don’t” and when he’s not at work he enjoys playing a bit of football. Mark joined us in 2015 as Private Clients Adviser. He has spent 12 years in the insurance industry with Moffatt Saunders, Rampdale Insurance and Knight Insurance. During that time a Formula 1 car was one of the more unusual things that Mark has arranged cover for! In his spare time Mark enjoys going to concerts, travelling, reading, a bit of cooking and socialising and dreams of a tour of the USA. Mai has been with us at Ellis David since 2009. She specialises in Private Clients and is responsible for personal lines broking and account management. Mai is passionate about ensuring that we are experts in our fields and that we truly care for our customers. One day Mai would like to treat herself to a round the world trip, in the meantime she spends her spare time relaxing with her yoga, reading, cleaning and eating out. Stuart joined Ellis David in February 2016. Before he joined us he was working for Aviva to develop their “Distinct” product range for high-net worth individuals. 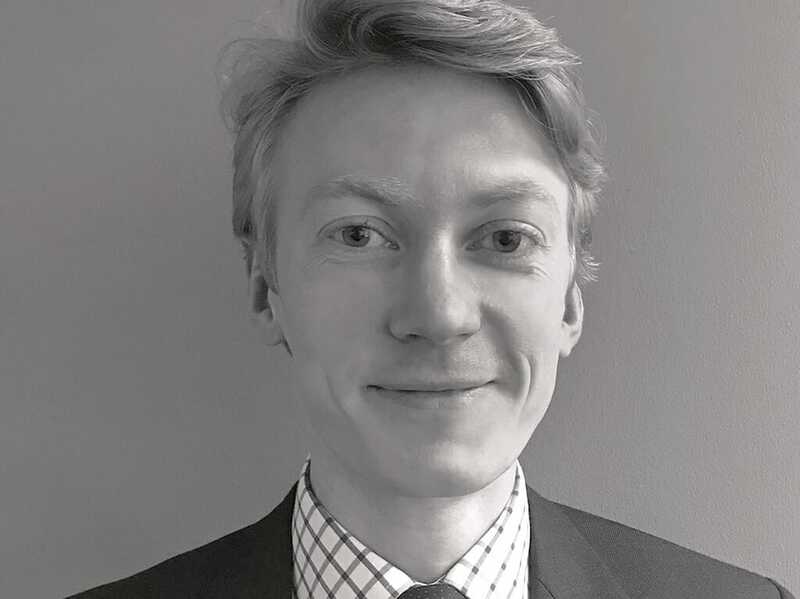 Prior to that he has worked as a senior underwriter for both Sterling Insurance and Chubb, specialising in High Net Worth clients. At Ellis David, Stuart is working on strategy, training and new business development. 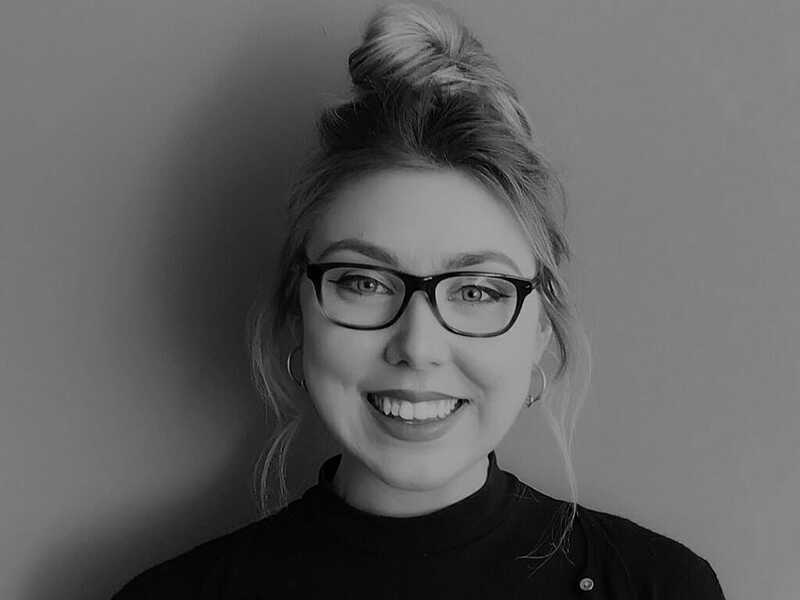 Amy joined Ellis David in July 2018 and her role involves supporting the broking team with their administration. If you call us, you will probably speak to Amy first. 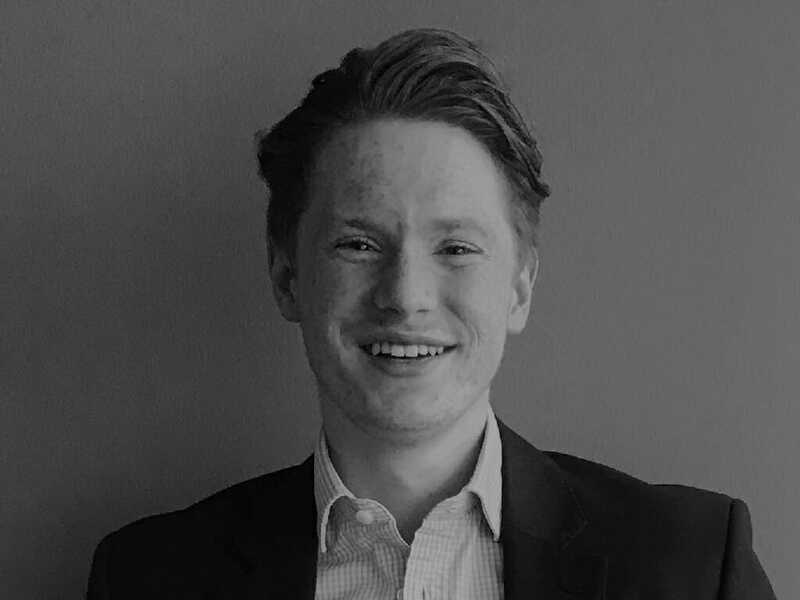 Tom joined Ellis David in November 2018 and his role involves supporting the broking team. 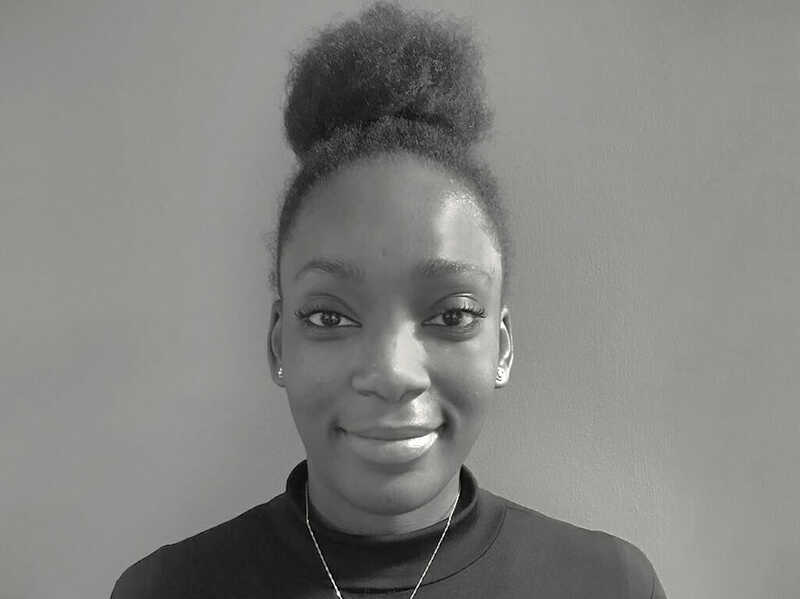 Vesta joined Ellis David in November 2018 and her role involves supporting the broking team. Wendy joined Ellis David in May 2015 and her role involves liaising with insurers to make sure all invoices and accounts are paid on time and preparing our management accounts. Richard works part time for Ellis David and is responsible for all of our written communications across our Website, Letters, Emails and Social Media feeds.